Our 60x salvia for sale is one of the highest quality salvias that you can buy online. If you purchase our 60x salvia today, in roughly three days, you will receive the #1 60x salvia in the USA! 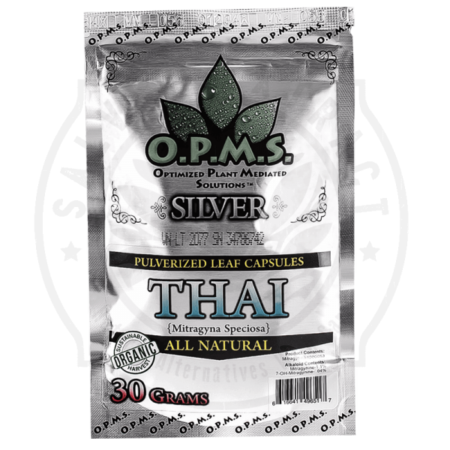 Our Salvia 60x “extract” is 60 times more concentrated than the natural Salvia leaf. 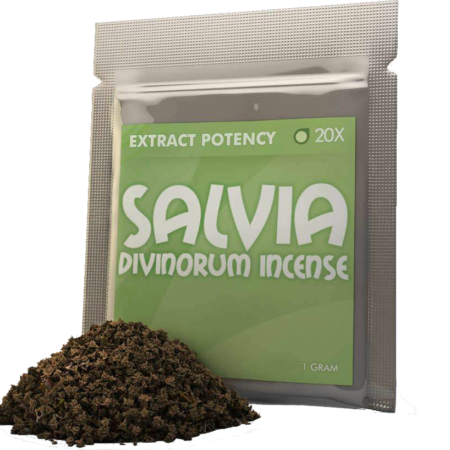 Each bag of 60x salvia contains 1 gram of salvia mixture (ground up leaves + Salvinorin-A). 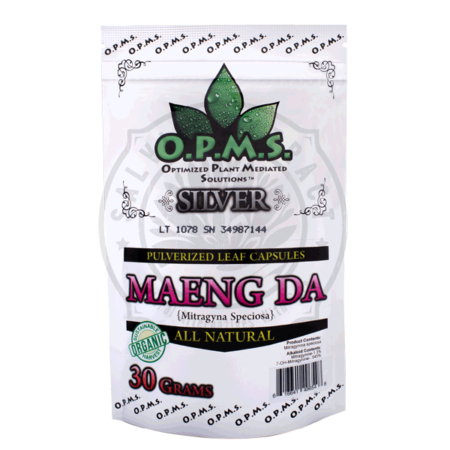 Out of the 1 gram of salvia mixture, each bags contains 96mg of actual salvia (Salvinorin-A). Each bag of 60x salvia equals 80 ounces of salvia leaves. 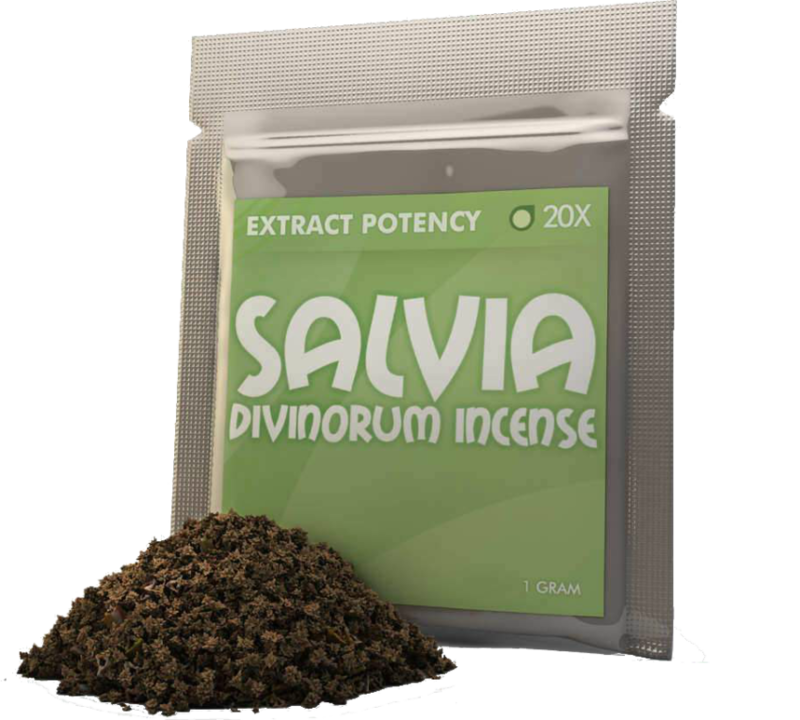 Salvia 60x is a standardized extract which means that it is made by extracting pure salvinorin A and placing a specific amount on to small flakes of Salvia leaves. This process helps give consistency to the product and a higher level of strength to the product. During the extraction process, impurities in the blend are removed for an enhanced experience that is not harsh for consumption. 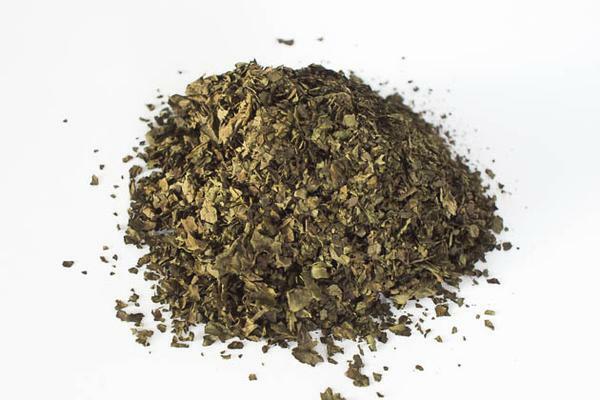 Salvia is a popular legal herbal blend that is a hot product on the market today. 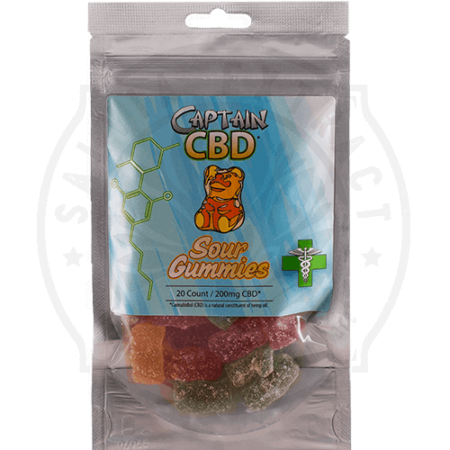 Once you smoke Salvia 60x, you will begin to experience a range of effects that can be mild to very strong, depending on how much salvia is used. 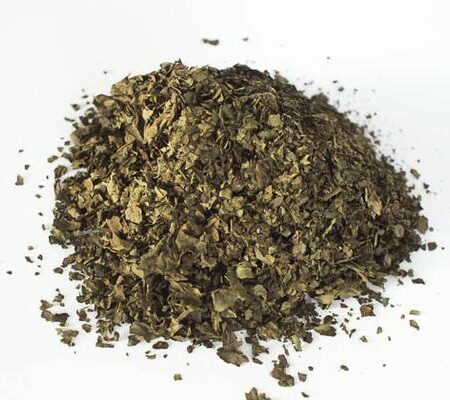 The effects of Salvia vary but include relaxation, altered perceptions, hallucinations, spirituality, sensuality, sensitivity to light and noise and even a deeper connection with the environment you live in.